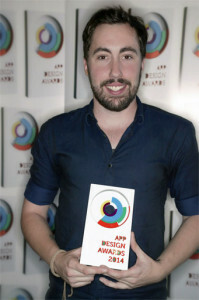 Kabbee wins Best Startup App of UK Design award! 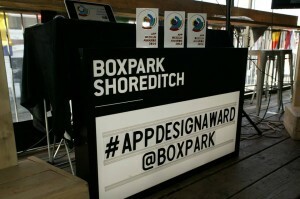 Kabbee, London’s leading minicab comparison and booking app was awarded Best App or App Startup at The UK Mobile and App Design Awards held at BOXPARK, Shoreditch last night. 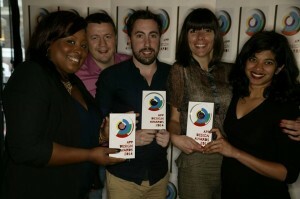 The minicab app beat over 160 entrants to be named as both the marketplace and judges’ favorite. As well as winning one of the top awards Kabbee was also nominated as a finalist for the Travel and Tourism award for offering such a wide range of options and exceeding consumer expectations. The app, which is now the only minicab app to be available across all mobile platforms, was judged on the overall user experience and the innovative features that are keeping Kabbee one step ahead of its competitors. Justin Peters, Kabbee CEO and Founder commented on the win: “Cutting-edge design is at the core of our product, so it’s really fantastic to win this award. We’ve been truly overwhelmed by the support we have received from both the consumers and the judges. For more information please contact the Kabbee press office at Sense Communications at kabbee@sensecommunications.co.uk or call 0203 551 3954. Kabbee is a licensed minicab price comparison and booking service available in London as an app on iPhone, Android, Blackberry 10 app, Windows Phone 8, and at Kabbee.com. Kabbee lets users instantly compare quotes from 70 leading London fleets – based on time, location and type of car – and then book and pay by cash, card or pre-paid account. This saves passengers time and money and increases fleet efficiency. 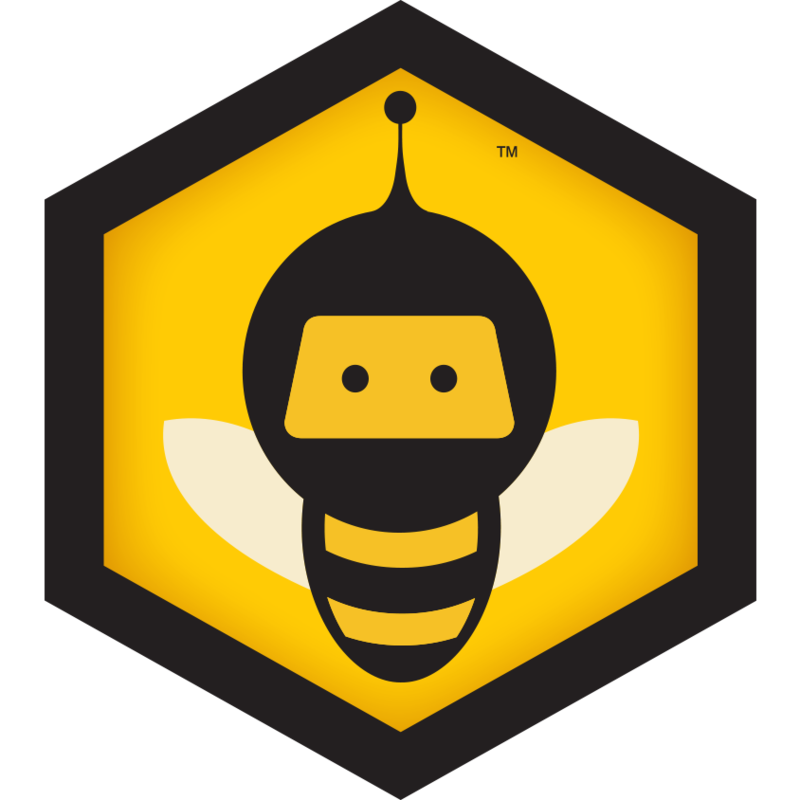 Kabbee was launched in June 2011 and has had around 400,000 app downloads to date. Kabbee was recently named as a ‘Future 50 Brand’ by Real Business, for being one of Britain’s most exciting and disruptive new businesses. The UK Mobile & App Design Awards are part of a global Grand Slam Series where Apps from UK, USA, Asia and Australia compete. Awards covering over 30 categories provide recognition across the App design spectrum and are a unique opportunity to see the best start-ups, digital agencies and enterprise teams compete in local markets. The Awards are run by design100, the leading global forum for applied design, accelerating the transformation to a design-led marketplace. Next: Win a Nokia Lumia Windows 8 Phone with Kabbee!